Did you know that breast cancer is the 2nd deadliest cause of death for women around the world? More than likely, you know someone who has breast cancer or has survived it. I know several people who are survivors. While treatments are better now with a higher survival rate, the diagnosis rate is still very high. For this year alone, it is estimated that 231,840 new cases of invasive breast cancer will be diagnosed & that 40,290 women will die from breast cancer. * In order to help spread awareness and donate to organizations that research & fight breast cancer, October is nationally known as Breast Cancer Awareness Month…or Pink October. One of the many businesses that is holding a fundraiser is Glamulet. If you are not familiar with them, they are jewelry company started in 2014 that offers women affordable jewelry that is fashionable and trendy. 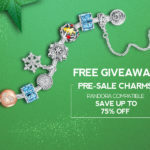 They create beautiful charms and bracelets that can be mixed & matched to create a unique bracelet. They have a large line of charms, bracelets, and necklaces. 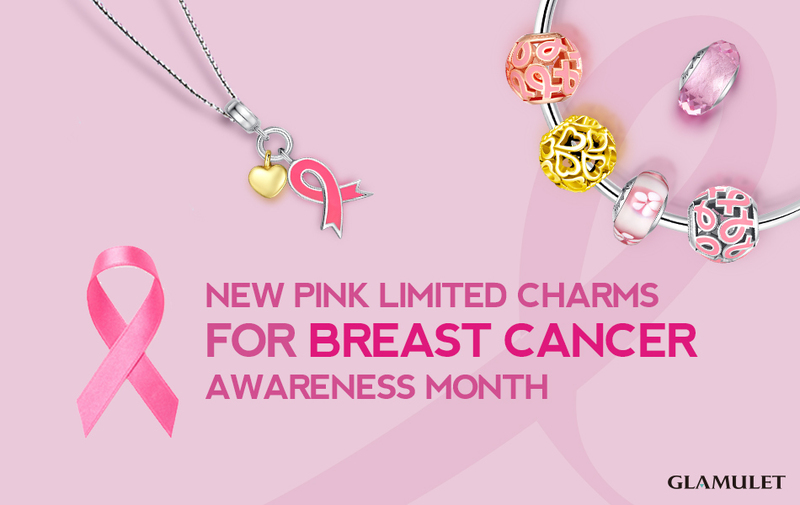 For their #GlamuletPinkOctober campaign, they have designed several limited edition charms, bracelets, and complete bracelet sets available. 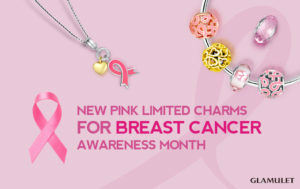 The individual charms start at just $19.95. 50% of the sales from these items will be donated to a charity fund for breast cancer, where it will be put to good use. With luck, by 2050 no women will die from breast cancer. You can find out more information by visiting their website. While there, you can also see the stories of survivors and join the Pink Ribbon Movement. This is a sponsored post. Powered by BrandBacker. 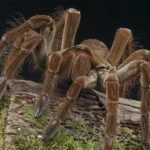 Scary and Deadly Bugs — What Makes You ‘Bug Out’? Last updated by Angela Rogers at October 1, 2015 .